National League newcomers Guiseley have signed midfielder Zac Thompson and goalkeeper Daniel Atkinson, both formerly of Leeds United. The pair will be available to make their debuts in Saturday's opening game of the season at Welling. 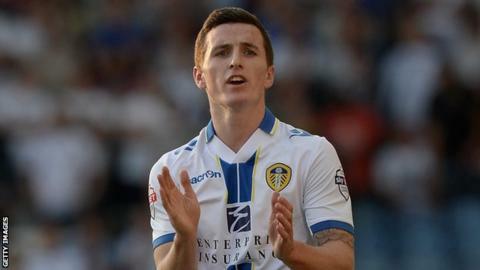 Thompson, 22, was released by Leeds at the end of last season, having made a total of 12 appearances for the club. Atkinson, 20, also left Elland Road last season after coming through the Championship side's academy.